Despina Studios are located at the heart of the picturesque port “Limanaki” in Kokkari. Only a few meters away from the center of the village you will find restaurants and cafeterias and the amazing traditional square “plateia” which is the meeting point of entertainment of the village. 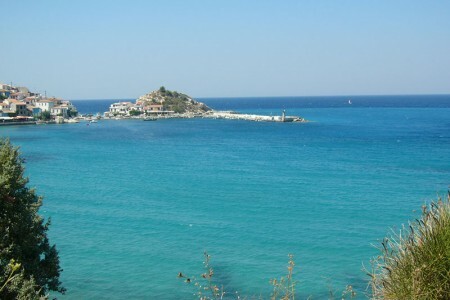 You are next to one of the most beautiful beaches of the Island, “Tarsanas” and many different shops for all your needs. 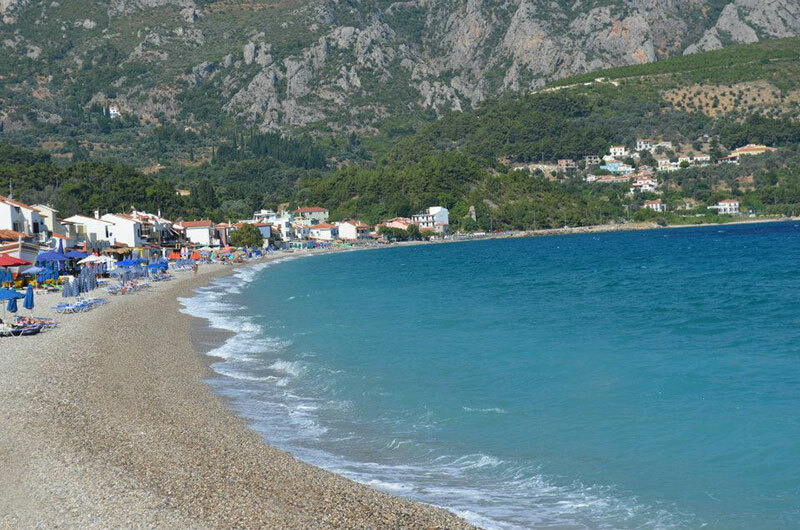 The famous beaches “Lemonakia” and “Tsamadou” are a short walk away. Near nature, only a breath away from the rich-green walking footpaths and routes that lead you to destinations and traditional villages of unique beauty. Among residential, religious and cultural points. 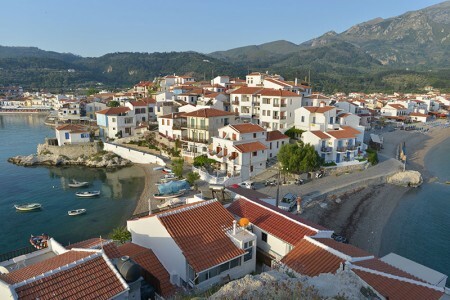 Kokkari is a sea-side village with protected traditional architecture. 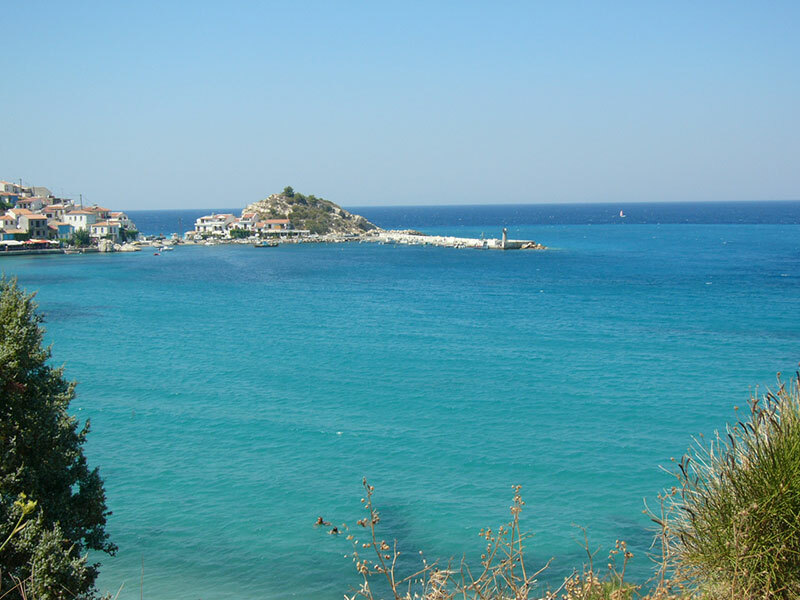 It is built between the sea front and the foot of the green mountain side in perfect harmony with nature. 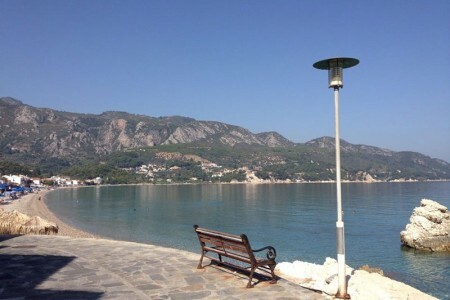 It is located on the north-east side of the island Samos embraced by the aura of the Aegean sea and the tranquility which reflects on every corner of the village. 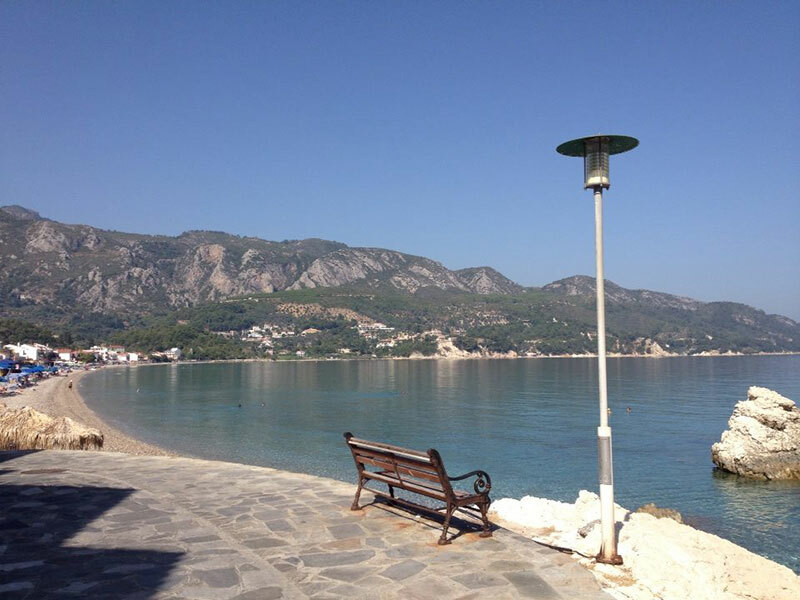 It is surrounded with fantastic small pebble beaches and fascinating foot paths for those that have a passion for walking. 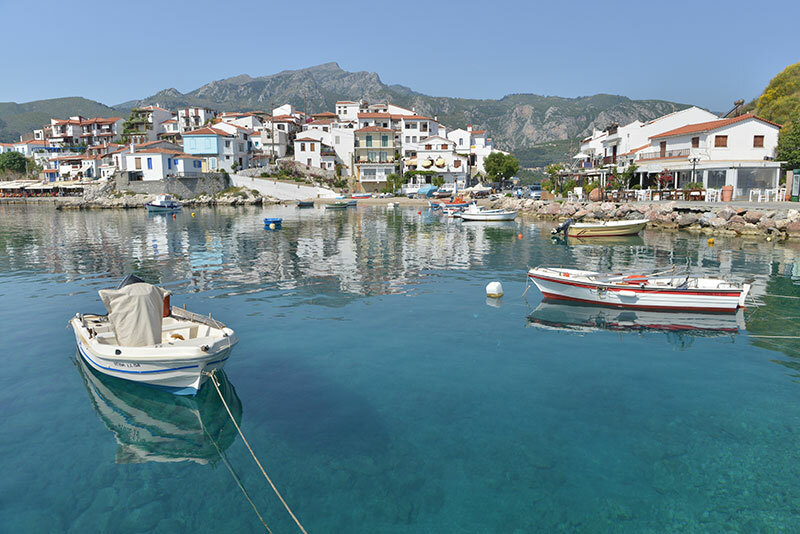 The amazing beauty and traditional character of our village makes it a reference point of the island, an exploring and discovering point, a place of tranquility and pleasure. A destination for the demanding. 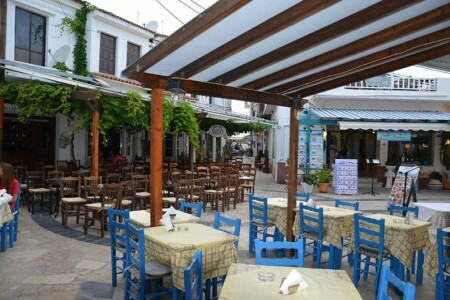 In our village, you will enjoy the delicious Greek cuisine, our awarded wines (Vin Doux), Samos ouzo, traditional souma and wide selection of beverages and drinks at the lovely sea side restaurants and cafes. 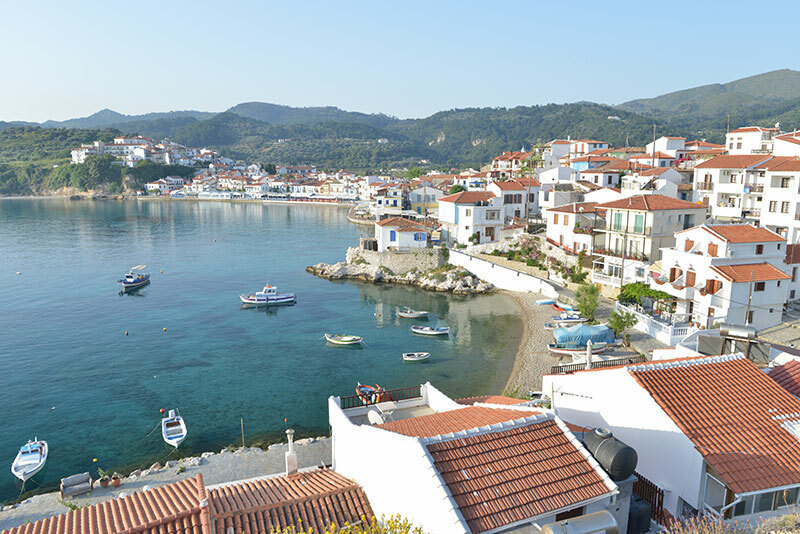 Kokkari is the starting point in discovering the never-ending beauties of the island. Your dream begins here. 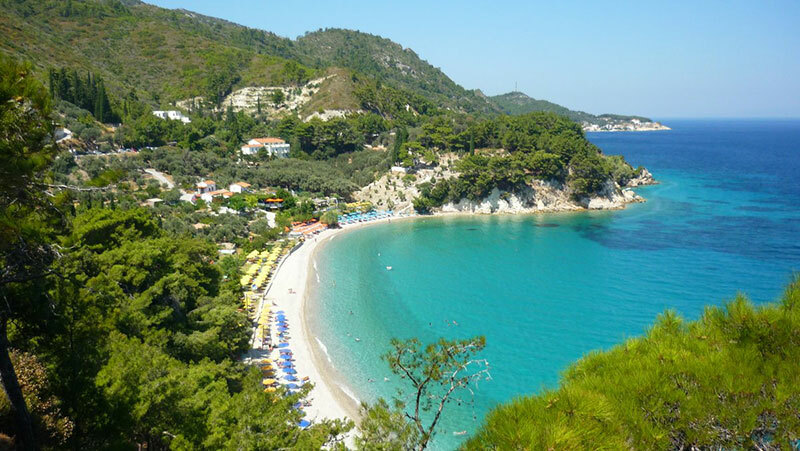 Visit the traditional villages, breath-taking beaches, surfing along “Tarsanas” beach, visit museums, monasteries, the Temple of Hera, the Efpalinio tunnel, the cave of Pythagoras. 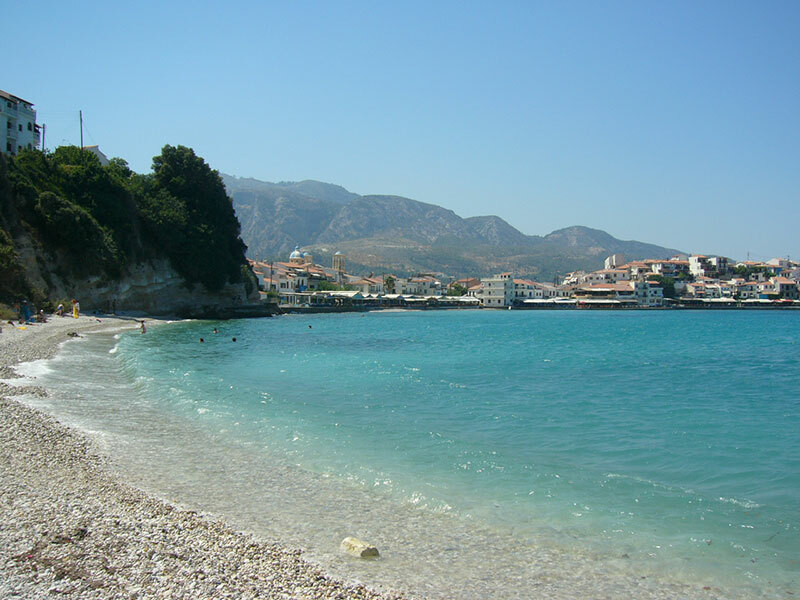 The capital of Samos, also known as “Vathi” is only a 10 minute drive by car from Kokkari.